SUPER LOCK UP AND GO IN PEERS HILL, FISH HOEKImmaculate home - no work just move in.spacious tiled lounge/dining room with French Doors leading to sunny enclosed patio. Patio has doors opening to small garden areas. 3 carpeted double bedrooms all with built in cupboards. Main with en-suite with shower. Family bathroom with bath. Double auto garage, plumbed for washing machine plus space for workshop. Fully alarmed and burglar bars.Walled courtyard with washing line.If you are looking for a property to invest in this is it, either to live in or to rent. 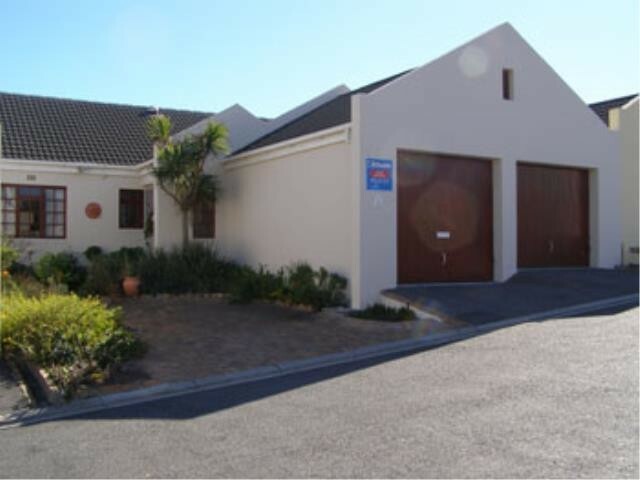 This property is situated at the top of Fish hoek surrounded by mountain views. 2 minutes to beach and Fish Hoek shopping centres and restaurants, 5min to Long Beach Mall for all your shopping needs, movies and restaurants. Fish Hoek beach is a popular holiday destination with its beautiful warm water and stunning mountains surrounding it.